One of the blessings of ministry is staying in the homes of brothers and sisters in Christ. 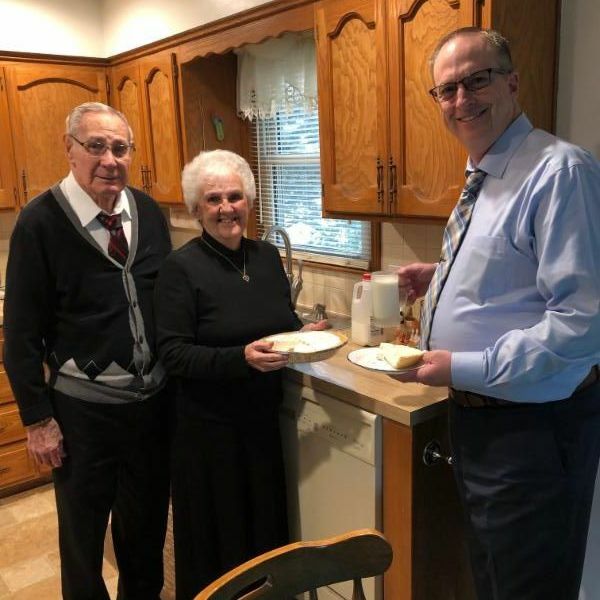 While serving at Olathe View Baptist Church, we stayed in the home of this dear couple and enjoyed wonderful food and fellowship. 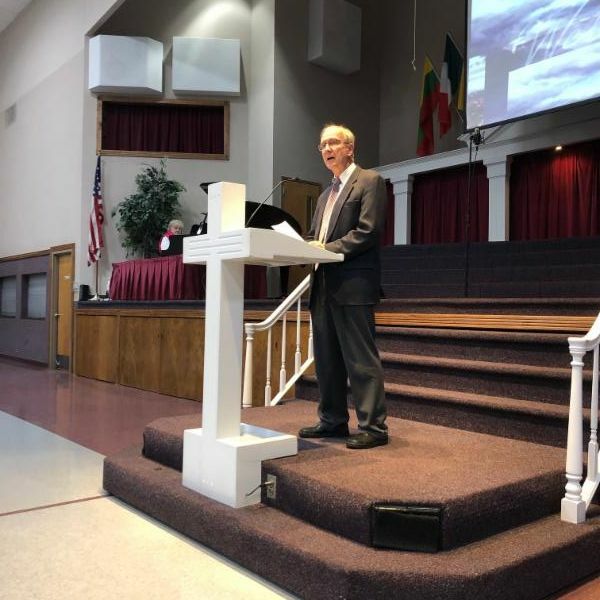 We began March with a Missions Conference at Eagle Heights Baptist Church and School. Pastor Bob and Mrs. Pat Franseen faithfully serve in this ministry. Thankful for the opportunity to share in multiple services. 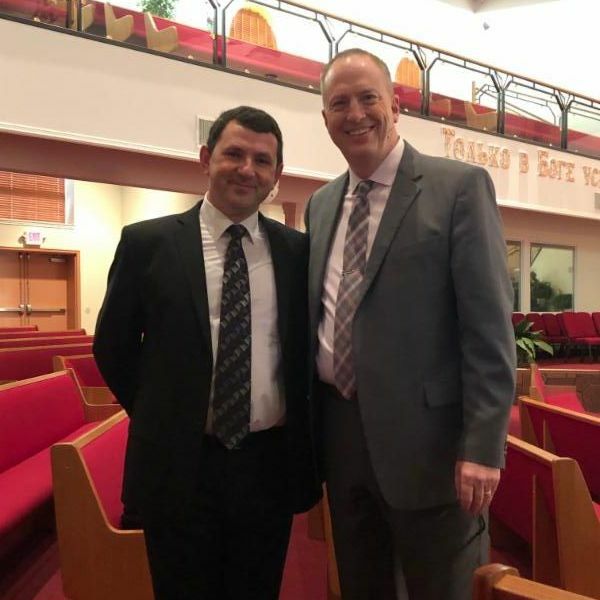 My brother and partner in ministry from Moldova, Pastor Costel Cheptea. God has fully provided the funds needed to further their ministries. Praise the Lord! 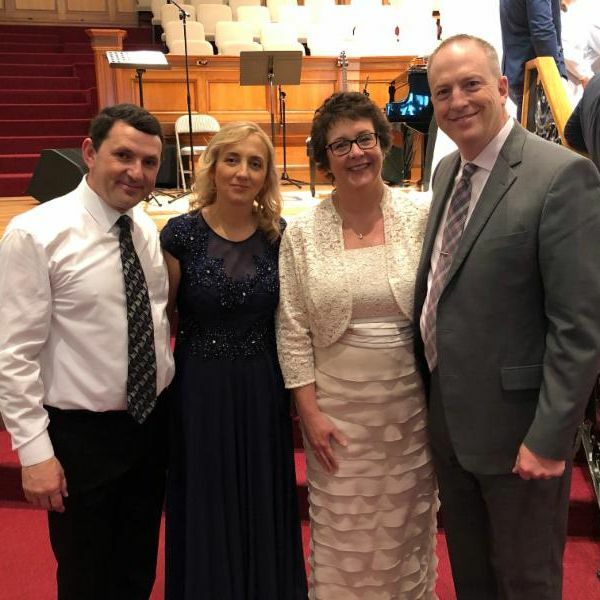 We participated in the marriage of Pastor Costel's daughter. Grateful their family could come for the celebration. We are traveling for the next several weeks for ministries in these states. Please pray that God will work through us for His glory and Great Commission. You can follow us on Facebook and Instagram by clicking on the icons below.